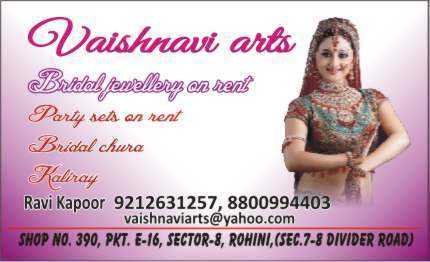 matrimonialvivah.com (The Site) is an online Matrimonial Service (Service). The terms and conditions set forth hereinafter are applicable to all visitors / Members of The Site. 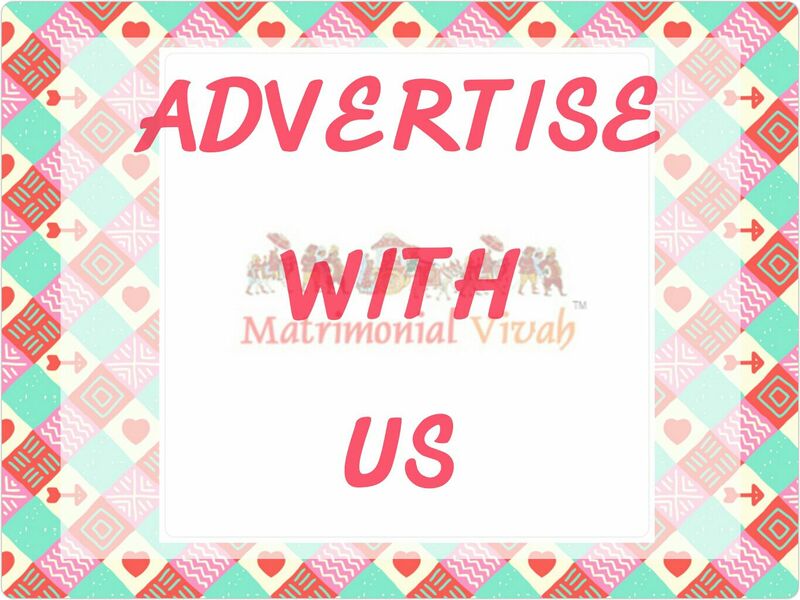 matrimonialvivah.com is designed, updated and maintained by CVCSS INFOTECH PVT LTD and hosted and design and the model are exclusive property of Laganmandap and any copy and reproduction in any form and/or unauthorized access to any data forming part of The Site will amount to infringement of copyright laws and international treaty provisions. While utmost care is taken to provide correct and updated information, The Site does not warrant the accuracy, completeness and timely availability of the information provided on The Site and accepts no responsibility or liability for any error or omission in any information on The Site. In no event will the site be liable to pay any indirect, special, incidental, consequential, exemplary or punitive damages, including but not limited to damages for lost data, lost profits, lost revenue or costs of procurement of substitute goods or services, however caused and under any theory of liability, including but not limited to contract or tort (including products liability, strict liability and negligence). In no event shall the site's total aggregate liability claims arising out of the agreement exceed the net amount (minus all deductions) which has actually been received during the preceding six (6) months for the services to which the claim relates. The Site will in no event be liable for any direct, incidental, consequential or indirect damages including damages arising out of the use of or inability to use and/or for any delay in the Service provided by The Site. The Site reserves the right to modify, add, delete and/or change the contents and classification and presentation of the information at any time as it may in its absolute discretion find to be expedient and without giving any notice. It is the user's responsibility to refer to the terms and/or any change or addition to the same while accessing The Site. The Site offers no warranty that the contents of The Site are free from viruses or any other infection, which has contaminating or destructive properties. The Site provides links to other web sites at various places hosted on servers maintained by third parties over which The Site has no control. The Site accepts no responsibility as to the contents of such websites and shall in no way be liable for any damage/loss arising to users seeking access or using the said web sites. The Site accepts advertising material sent by third parties for display on The Site. Advertisers are responsible for ensuring that the material submitted by them complies with national and international law. The Site at its absolute discretion reserves the right to change, suspend or omit any advertisement.